We all know how much Millennials love texting. You may find this surprising, considering how often people are continually checking their emails. But if you're hoping to reach Millennials, you need to find them where they're hanging out. You can do that by bulk text. OpenMarket recently revealed some interesting information about Millennials. 75% of survey respondents say that if they had to choose, they would give up the ability to talk on their phones and keep the ability to text. Millenials are tech-savvy, well-educated, ambitious, and information hungry. However, they also have short attention spans, they're impatient, and they're all about instant gratification. They're also continually connected. Remember, this is the first generation that grew up with technology constantly at their fingertips. The rise of mobile has also ensured that Millennials are always available. And that's good news for marketers. Since you know that Millennials prefer to text than to call, it makes it easy to plan your marketing strategy. If you're not marketing to Millennials the way they want to be marketed to- by text, you may be left in your competitors' dust. The OpenMarket survey also found that Millennials prefer text marketing. This is because it's more convenient and on their schedule. 63% said they find texts less disruptive compared to phone calls, and 19% admitted that they never check their voicemail. 63% said they find texts less disruptive compared to phone calls, and 19% admitted that they never check their voicemail. Most businesses are still lagging behind in their communications with Generation Y. 75% of the Millennials surveyed said they find texts for surveys, promotions, payments, and deliveries to be helpful reminders. But only 30% of Millennials say they're getting texts from the companies that they use regularly. 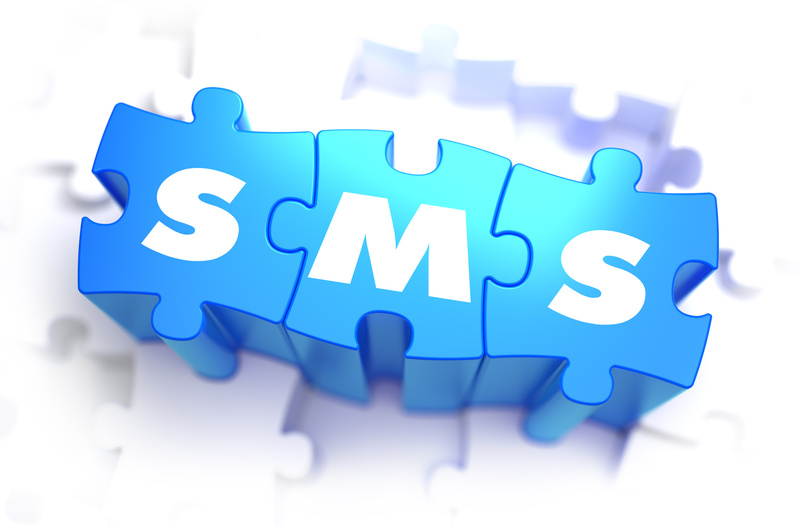 Bulk text marketing is a massive opportunity for businesses of all sizes. If business owners are smart, they'll begin prioritizing mobile marketing for all customers. But they'll find the most benefit by targeting tech-savvy Millennials. According to James Citron from Mogreet, 95% of customers who opt into a company's text messaging program will both open and read those messages within just 3 minutes. You can immediately reach your target customers and know they're going to read what it is you have to say. It's important to remember that not all bulk texts are created equal. Your customers may be fine with receiving text messages, but they may soon get annoyed with spammy or boring messages. Read on to learn how you can engage with your customers with bulk text marketing. It's not ok to just message Millenials (or any customer) out of the blue. Before you begin a bulk text campaign, you need to ensure your customers are signed up for this offer. Customers can report you if you fail to gain this consent. If customers ask to stop receiving messages from your company, you must immediately stop according to federal law. Customers also need to understand that their mobile carrier may charge them to receive your texts. Most people are busy, and Millennials are being constantly bombarded with marketing from thousands of companies on all forms of social media, in their email, and on their phones. No one wants to feel like they're only useful when they're spending their cash. A simple communication like a text on their birthday or a "Happy Holidays" message can build a lasting relationship with millennials. Millennials want to be spoken to by people on their level. This is one reason why it's a good idea to actually have a millennial on your marketing team. Consider using recent pop culture references, snarky jokes, or creative copy. The worst thing you can do is send a bulk text that's dry or out-of-touch. Millennials won't want to engage with a brand that reminds them of their parents. For a great example of how to write directly to Millennials, check out the daily email, The Skim. Remember: You've got 160 characters to let your customer know exactly what it is you want to convey. Brevity is crucial here, so get straight to the point and do it with wit. Millennials are all about authenticity. Your copy should be like you're having a conversation, and not like you're doing the hard sell. Imagine you're messaging a slightly younger and cooler friend. Convinced that mobile marketing can help you reach Millennials? Find out how we can help you with your bulk text campaigns this year, and get ahead of the competition.